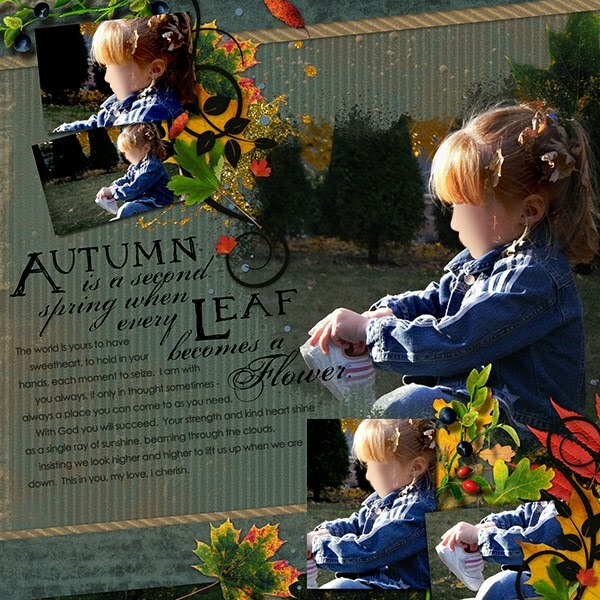 Lynette's Photo Art: Jenn Lindsey Blend Template - yeah! Thanks for the freebie. I love your idea about reading the Bible chronologically. I never knew such a thing existed! I'd love to read it in a year, but I don't think I can commit to reading that much every day right now. But I will have a look at that site & check it out, thank you!